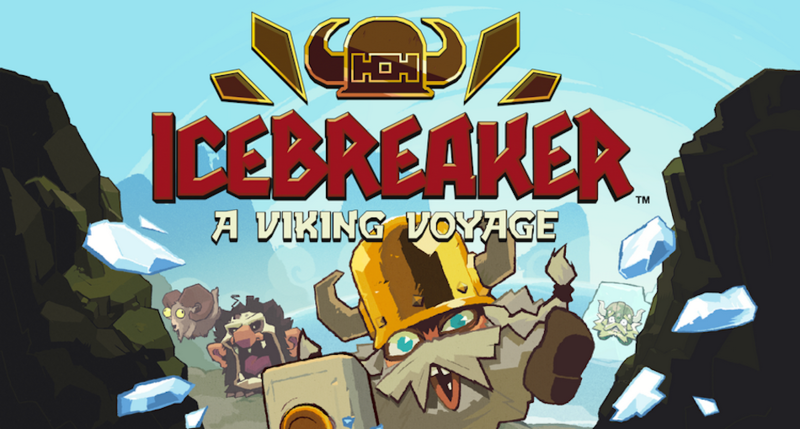 In a new physics puzzler to hit Google Play this week, titled Icebreaker: A Viking Voyage, you play as a troop of vikings that find themselves in a few peculiar situations. Levels consist of terrains with ice rocks and ropes that you must slash through, but also have players shooting vikings out of cannons and navigating through the long and slimy innards of krakens. The game is very cutesy, with the vikings being little fellas with over-exaggerated looks on their faces. The music isn’t half bad, either. The price of Icebreaker runs at $2.51 (with a few IAPs for boosts), but with 150+ levels to challenge your brain, you should easily get your money’s worth.